Hamilton Repilers is owned and operated by Ray Enright. With over 35 years in the business, you can be sure that your project is in good hands. 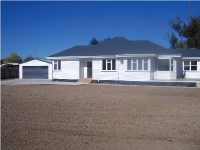 Ray is a licensed building practitioner and all work is guaranteed. Hamilton Repilers can arrange all plans and permits. As well as repiling houses, Hamilton Repilers also complete repair work. They can even repile and relevel your house without you needing to leave. 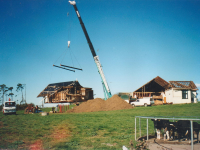 Hamilton Repilers use hydraulic lifting equipment to lift the building or house in unison, making for a stable lift. 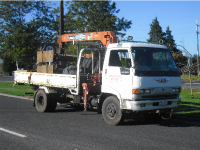 Hamilton Repilers cover Hamilton, Waikato, Bay of Plenty, South Waikato and King Country. 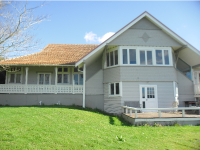 For house inspections and free quotes please contact Hamilton Repilers.